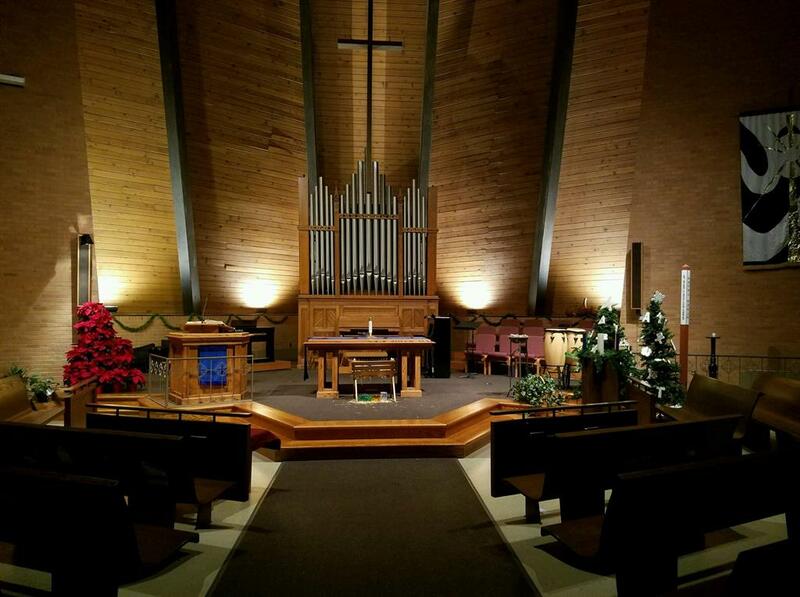 With seating for up to 300, the Sanctuary is a scenic venue available for weddings, funerals, meetings and other events. Amenities include an in-house PA system with cordless and headset microphones, projector and screen, organ and piano. Ask about our building rental fee. 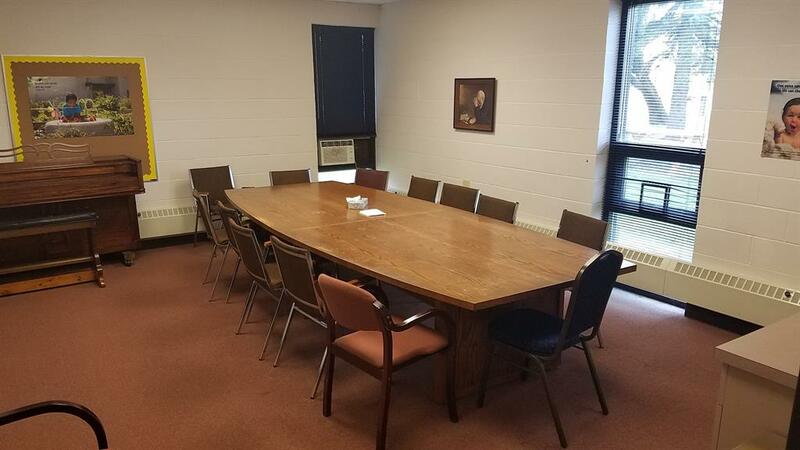 The perfect companion space to the Sanctuary, this spacious room seats up to 150 people in a variety of configurations from large to small groups. Amenities include a kitchen conveniently located adjacent to the hall, projector and screen, and PA system. Ask about our building rental fee. 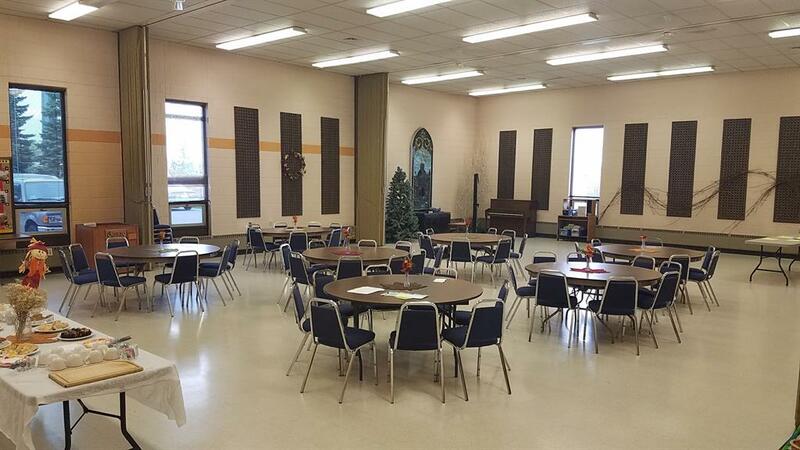 Our kitchen is centrally located to the Fellowship Hall, Sanctuary and Library. 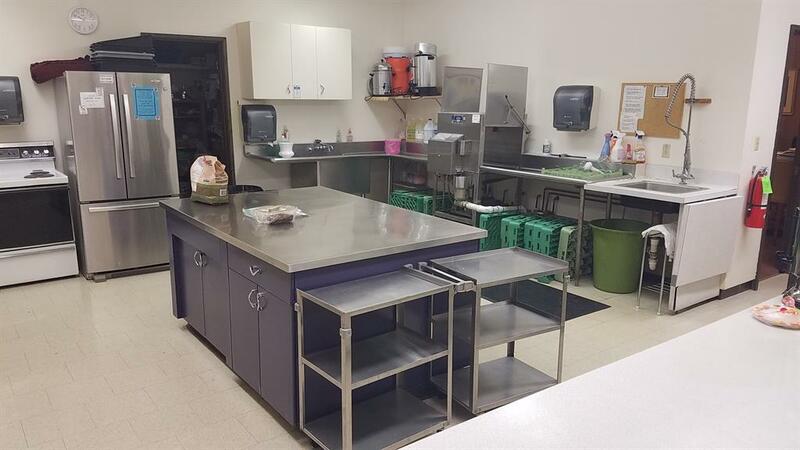 Amenities include a commercial dishwasher, gas stove, electric stove and refrigeration. The kitchen is not commercially licensed. Ask about our building rental fee. 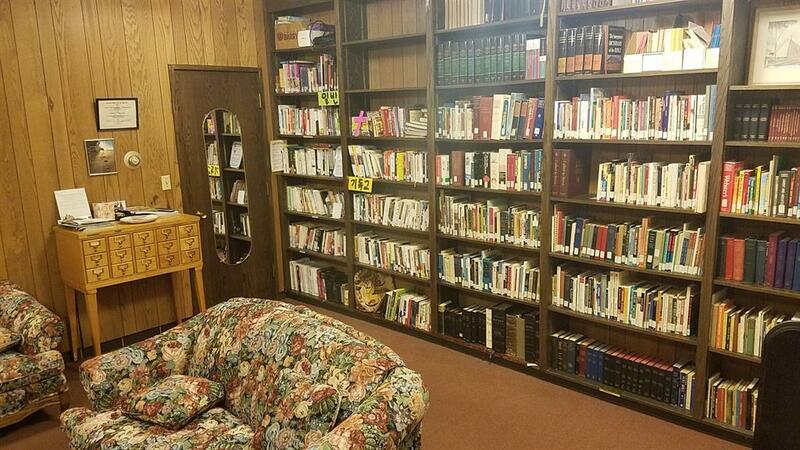 The library is located just off the kitchen area, and offers many texts on religion and the Presbyterian methodology. It is also a cozy location for small group meetings. Ask about our building rental fee. Our Christian Education wing offers classrooms and instruction for all ages. Ask about our building rental fee.